Nations are made great by science and technology. The Babylonians were an agricultural powerhouse and their advances in irrigation and the domestication of animals propelled their thriving society for thousands of years. The Egyptians’ passion and talent for engineering – which led to the development of sophisticated naval technologies; the construction of the great pyramids, and the invention of the water wheel – helped set them on their path to greatness. The Greek nations and their substantial contributions to science, particularly the fields of biology, mathematics, astronomy and geography, not to mention their impressive and cutting edge war technologies, were all key to their survival. Few valued scientific innovation as much as the Chinese, who dominated with their ‘four great inventions’ – the compass, gunpowder, papermaking and printing. The British Empire was sustained on the invention of the steam engine, the strength of their world-class navy, and their leadership of the industrial revolution. In the 20th Century, the USA rose to power through harnessing nuclear energy, leading the space race, developing the precursor to the internet, and consistently leading the world in a range of scientific research fields. 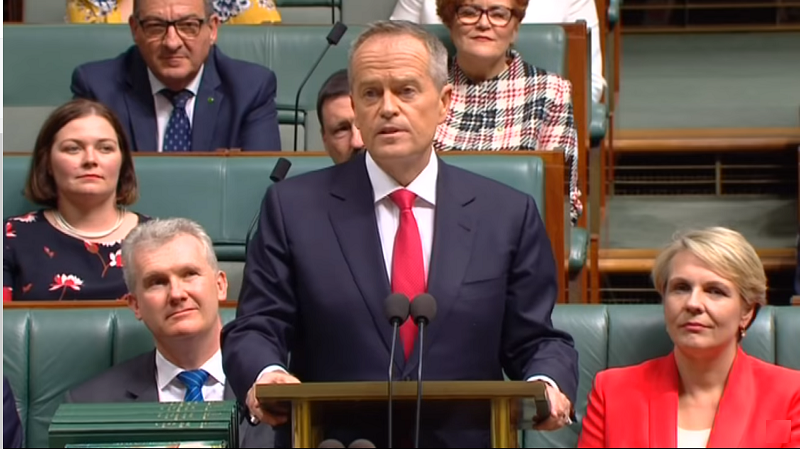 Every one of these historic nations achieved their greatness through science and technology – now its Australia’s turn. As incoming President of Science & Technology Australia (STA), I feel it is my responsibility to make this new era of scientific discovery a reality. You’ve heard it all before: science and technology contributes billions of dollars to the economy; Australia punches well above our weight in research outputs; our universities are first-class and internationally renowned – all of these things are true, however we have achieved this in spite of the conditions we are subject to. Compared to other OECD nations, Australia spends slightly below the average amount on research, with the private sector covering the majority of the bill. Increasingly our Universities – where much of our science and technology research takes place – rely on income from international students to sustain themselves. We have had five Ministers for Science in four years, which has meant little consistency from leadership despite the pronounced passion of individuals in that role. In that time we’ve also witnessed the formation of numerous plans and reviews – the National Innovation and Science Agenda, the National Science Statement, the National Research Infrastructure Roadmap, the R&D Tax Incentive Review, and the soon to be released 2030 Strategic Plan – but very little action to underpin them. We have all of the right ingredients to cook up success – energy, diversity, talent and resources – all we need is someone to mix it together and finish the dish. As the nation’s most democratically representative organisation in the STEM sector, representing almost 70,000 people who research, oversee, and apply great science and technology, STA will continue to take a leading role in making sure Australia has those vital elements to establish and sustain it as one of the world’s great nations – science, technology, and innovation. We’ll also work tirelessly to ensure the people who power this new knowledge economy are as diverse as the Australian population itself. STA knows our nation’s potential to innovate, create, and imagine new futures for people and the planet will only grow stronger by embracing equality for women and men at all levels, and including and supporting people from diverse backgrounds and with a range of perspectives. As one of the new generation of Australian leaders, it’s my honour and great opportunity to be embarking on a two-year term as President of STA. It’s my goal that with the leadership and support of STA, Australia’s governments, private sector, academic institutions and the Australian public will agree on, and pursue, an ambitious, courageous, and dogged agenda to build a new knowledge nation on the foundations of science, technology, engineering and mathematics. By supporting and embracing science and technology we will be empowered to shape the nation rather than have it shaped for us. We will be the creators of the new jobs that replace those lost to automation, we will be the creators of the new sustainable industries required by dwindling resources, energy challenges, and rapid climate change. We will empower a booming new economy, and we will facilitate a healthy and just society. 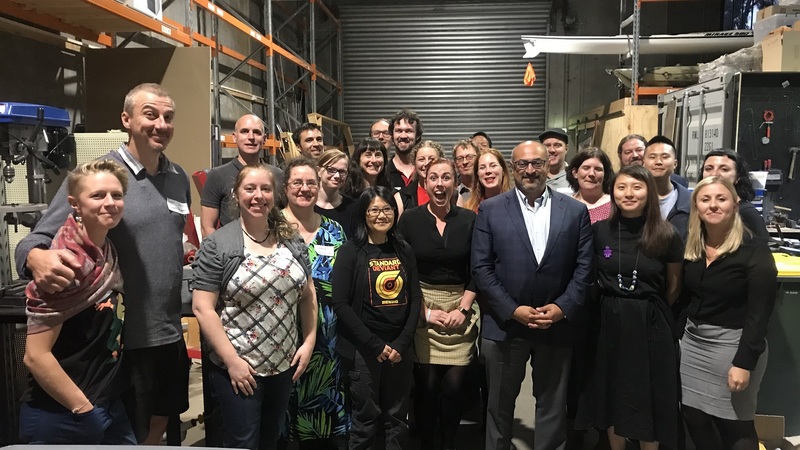 With the will and the support, Australia can lead the next generation of technological advancements in quantum computing, artificial intelligence, materials and renewables. We will pioneer precision medicines and invent new treatments and cures for some of the world’s most deadly diseases and illnesses. We will enable a shift in humanity’s understanding of the universe and how best to care for our own precious planet. And Australia can and should usher in a new era of open discovery and innovation through collaboration and cooperation with our international colleagues, neighbours and friends. 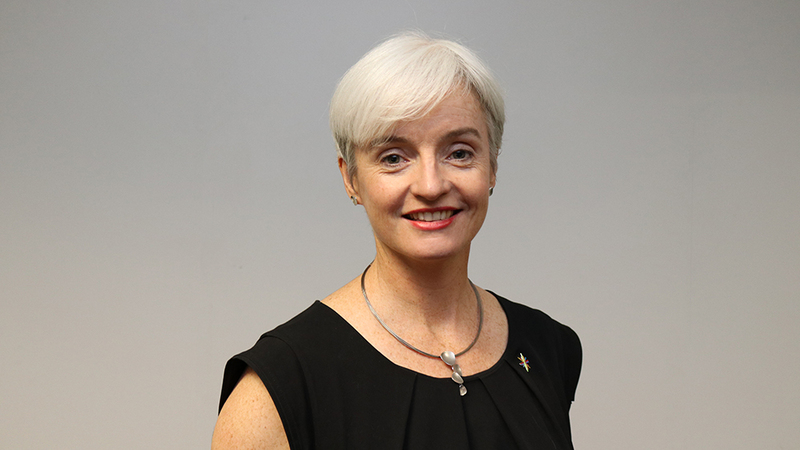 Professor Emma Johnston is the newly elected President of Science & Technology Australia, and Dean of Science at the University of New South Wales.